Welcome to the world of Divinity; a world of beautifully crafted homes to confer bliss and glee to its natives. This residential formation is being developed by Golden Gate Properties and the landscape artistry is designed by renowned Architect Mr. Made Wijaya with a theme of tropical ambient. The project offers villa plots equipped with superior amenities to bring alive an exemplary metropolitan exposure in tranquillity with nature. 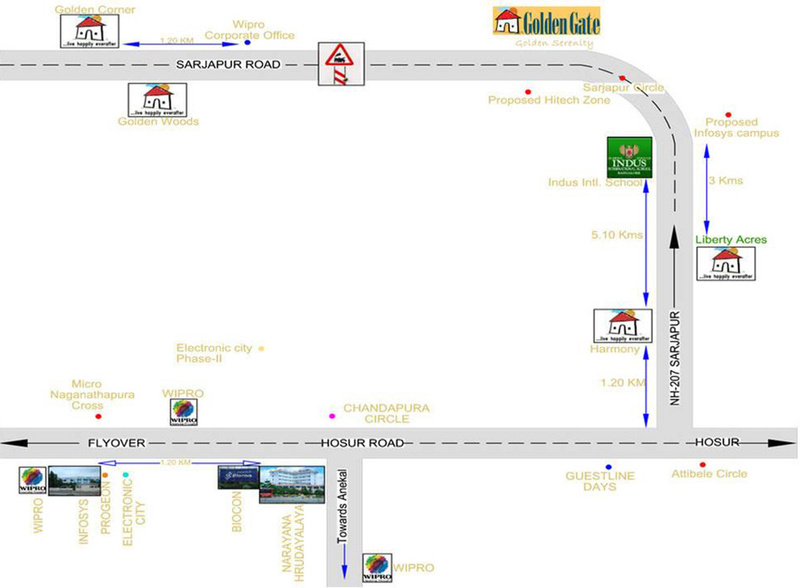 The project is located on Sarjapur Road, Bangalore and occupies a huge land area of 31 acres. 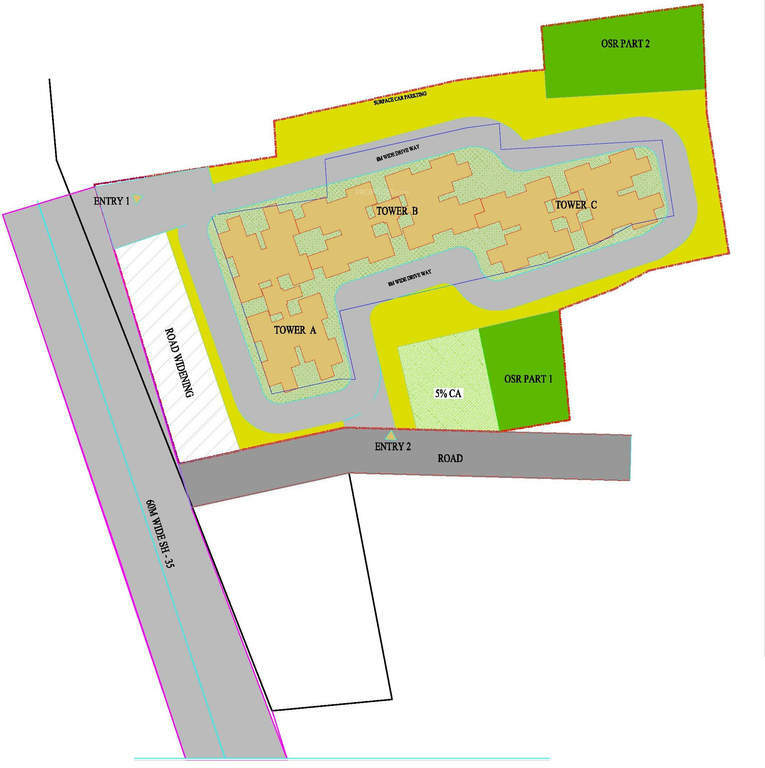 The premise includes 304 Villa plots in Phase I with size range of 1500 sq ft to 6000 sq ft. The neighbourhood of Sarjapur shelters all required social and civic conveniences and is close proximity to many major IT hubs. Good Schools, colleges, health care centres, shopping malls, super markets, entertainment hubs and restaurants are in close proximity. Sarjapur Road Post Railway Crossing is located in the South East part of Bangalore and is one of the developed IT hubs in the city. It is one of the most rapidly developing parts of Bangalore and is situated within close proximity to IT cluster areas like Electronic City, Whitefield, Silk Board, Outer Ring Road, Marathalli and Koramangala. Infosys has acquired 202 acres of land here to set up an IT SEZ. Incepted in 1995, Golden Gate is a based reputed real estate development company based in Bangalore. Mr. Sanjay Raj is the Chief Executive Officer of the company and Mr. K. Krishnan is the Director. The construction portfolio of the company includes commercial and residential sector. 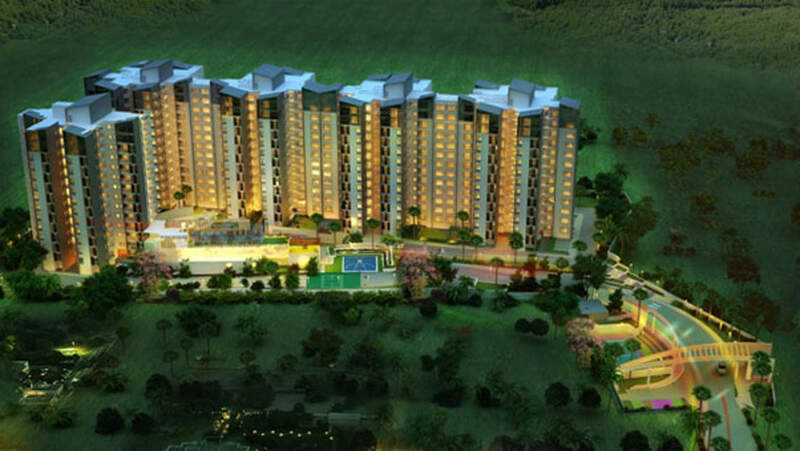 Currently, 5 projects of the company are under construction in Bangalore and Hyderabad.